Success in Soccer’s mission is to provide consistent and superior quality in all facets of our business, from products to customer service. 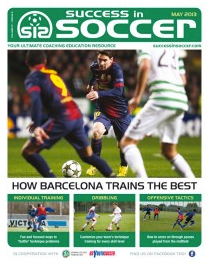 SIS is committed to providing content that is effective, innovative and focused on elevating the standards of soccer training.Product information “Subscription SIS Magazine”Success in Soccer combines the latest information on techniques and tactics from Germany’s top soccer coaches with input from respected coaches from other countries, providing critical training support for soccer players at all levels – from youth leagues all the way up to national teams. With proper education, coaches can help their players develop the skills and instincts necessary to play an attractive, attacking style. 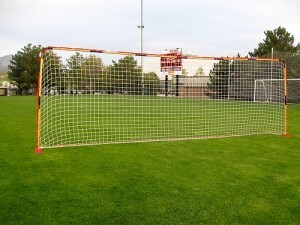 Success in Soccer shows how to improve a team’s game, with practical tips on specific subjects, including: how to organize interesting and effective practice sessions, how to teach techniques and tactics the right way, new tactics coaches can use in play and practice, how to improve coaching and motivation, what you can learn from professional coaches, and much more. All articles include lots of diagrams and photos. Success in Soccer is produced in cooperation with the German Soccer Federation (DFB) and fussballtraining, Germany’s magazine for soccer coaches.